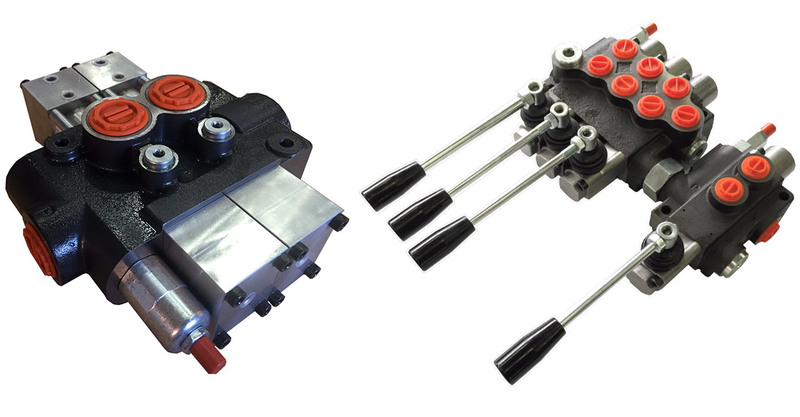 With more than 50 years of experience from the hydraulic components market, Nordvalves stands for highquality products and loyal partnership and the best price on the premium hydraulics market worldwide. The companies goal is to supply its customers with the best possible components for the best possible price with minimum delivery time. 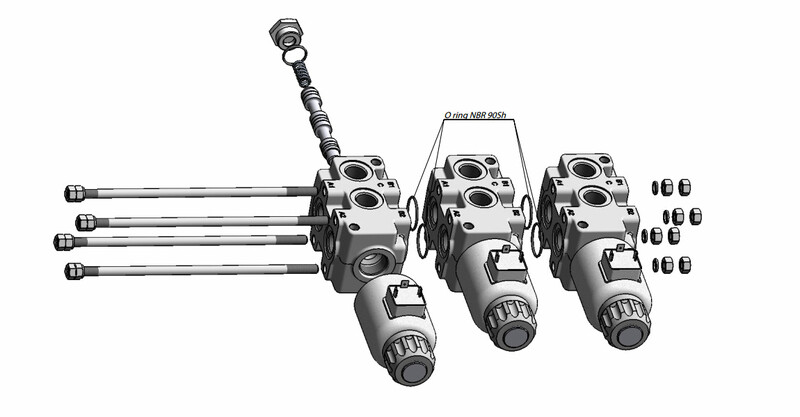 All customers are welcome to buy from Nordvalves big as well as small companies are welcome with their requests for hydraulic components. Don't forget to have a look at our Cyber Production Center. 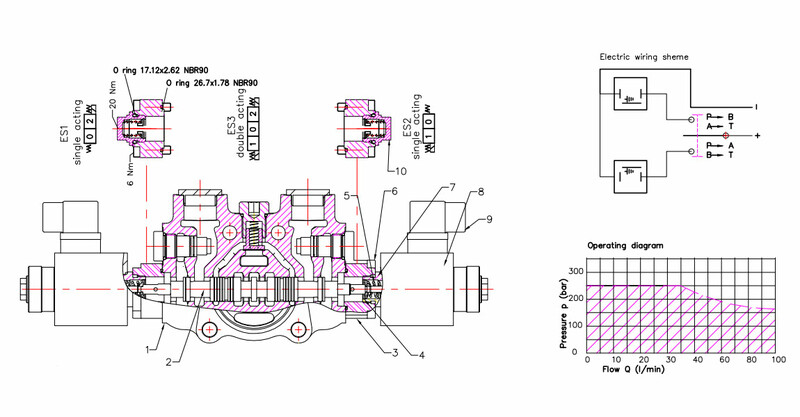 Nordvalves is a hydraulic valve producer with more than 50 years of experience from the hydraulic components market. Senior adviser to the company is Mr.Rune Nord a well known person in the Scandinavian hydraulics business. 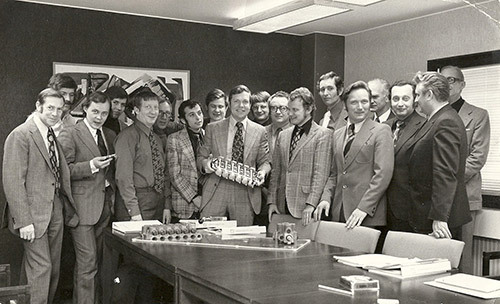 Mr. Nord started his first hydraulics company in 1951 in the captial of Sweden, Stockholm. While beeing in the Royal Swedish airforce daytime he worked evenings and nights with producing diffrent pumps in a small garage. His first recgognitaion came in 1952 at the age of 23 he got a certificate from the Swedish Atomic energy agency were he was the only one who could solve the hydraulic problems they had with big piston pumps. After that he started the company Nordmecano in Östervåla that made diffrent kinds of hydraulic products and Machines. In the year of 1957 Mr. Nord moved to Sala where he shared a facility with the founder of Karlsson spools Mr. Åke Karlsson toghether they learned everything there was to know about spool manufacturing. In the year of 1963 Mr. Nord was approched by a member of the Swedish parlament that wanted Mr. Nord to open a hydraulics company in Kramfors, Sweden this company became the world famous Nordhydraulics.com. After selling this company in the year of 1977 Mr. Nord started to help companies worldwide with hydraulics technolgy surrounding Pumps, Valves, Cylinders and offshore hydraulic components and also foundery technolgy. In the year of 1991 Mr. Nord started the company Nimco-controls.com in Malmö, Sweden. The company Nordvalves stands for highquality products and loyal partnership and the best price on the premium hydraulics market worldwide.